Tony Bug | Serving the sewing Community Since 2013! Tony Bug is an online retailer specializing in high quality fabrics, notions, and patterns for sewing and quilting enthusiasts. Owned and operated by Kay and Denise, a mother-daughter team who love to sew and shop for fabric together, the business was born of their dream to one day open their own quilt store. Because their rural Texas community does not have the population to support a brick-and-mortar quilting store, Kay and Denise made their dream come true via the Internet, opening for business in 2013. Since then, Tony Bug has grown by leaps and bounds, along with their diverse fabric selection. 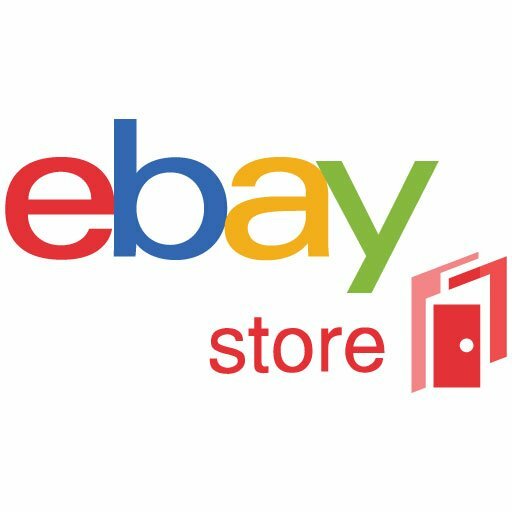 Visit Tony Bug's eBay and Etsy stores to read reviews from hundreds of satisfied shoppers! Kay and Denise appreciate the loyal customers who have made their dream a reality. Their goal is to continue to provide the same level of exceptional product quality that their customers have come to depend on, as well as their signature prompt shipping, and friendly personalized service!